Three people. Three sets of circumstances that brought them into the Dale Porter homicide case. 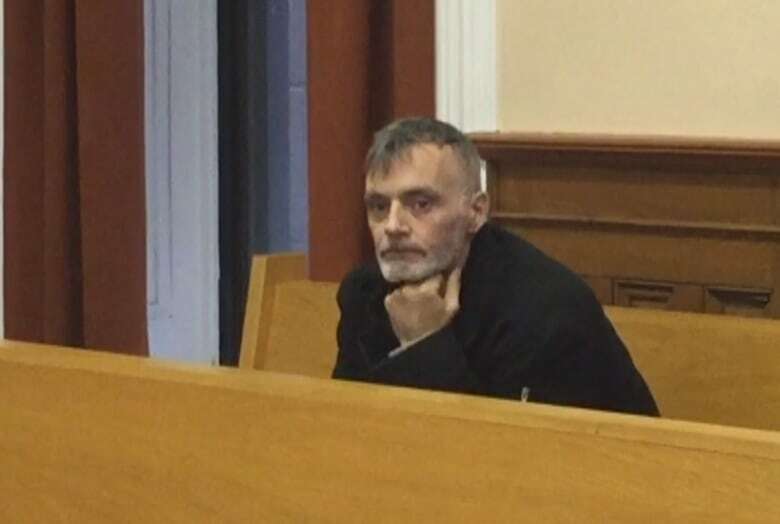 Three people who were brought to the Coach House bar in Bay Roberts for different purposes, but connected by the brutal slaying of Dale Porter, took the stand Tuesday at Supreme Court in St. John's — with one witness describing an argument that took place hours before the stabbing. Standing comfortably with his hands leaning on the witness stand, Reg Earle told the court he saw Porter two specific times at the bar on the night of June 29, 2014 — once outside exiting a cab, and the other later in the bathroom, where a confrontation took place. "We were talking and two guys came in and they were arguing back and forth," Earle told the court. "One said, 'I'll kill you' and Dale (Porter) said, 'I'll kill you.'" He described the men as "one big fella — bald head — and a tiny fella." Before the court broke for the lunch break, Earle said it was the larger of the two men who hurled the threats, but after reading his police statement over, he said it was the smaller man, Dale Porter. "You owes me this, and you owes me that," Earle said, describing what he heard the small man say to Porter. Earle said he recalls Porter replying, "I owes you nothing and if you don't get away, I'll make away with you." The smaller man responded, "You won't make away with me, we'll make away with you." Randy Piercey, one of the lawyers acting in Potter's defence, raised the fact it took three weeks for Earle to tell police his story, and suggested it was to divert suspicion from other suspects. "Two of your friends were the main suspects," Piercey said. "You wanted to point the finger away from those two men." But as for identifying the two men in the bathroom, Earle said he couldn't, and when asked if the larger man was Potter, he said no. "I've never seen that man before in my life." An argument over money differs from the theory laid out by the Crown, which said during opening statements that Porter was killed because he disrespected and made fun of the Vikings Motorcycle Club, and made an "indecent proposal" to a woman who was with Potter and a second man that night. That woman, whose name is covered by a publication ban, also took the stand Tuesday morning. She, Potter and the second man were "drinking and playing pool" at the garage — the Vikings clubhouse — in Cupids Crossing before getting a cab to the Coach House, she said. At the bar she saw Porter, an acquaintance, but didn't pay attention to who he or Potter and the second man were speaking with. "I wasn't watching everything," she said. 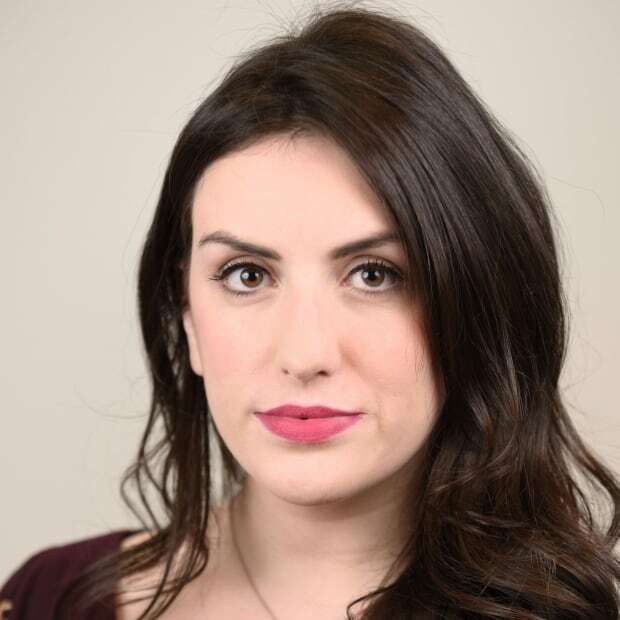 After being reminded of her testimony at the preliminary inquiry, she said Porter did make a comment to her at the bar but claims it didn't faze her. "When we were up talking he said something sarcastic to me but it went over my head," she said, brushing off the comment. "Did you sense tension or upset?" Piercey asked. "No. I never seen nothing," she said. 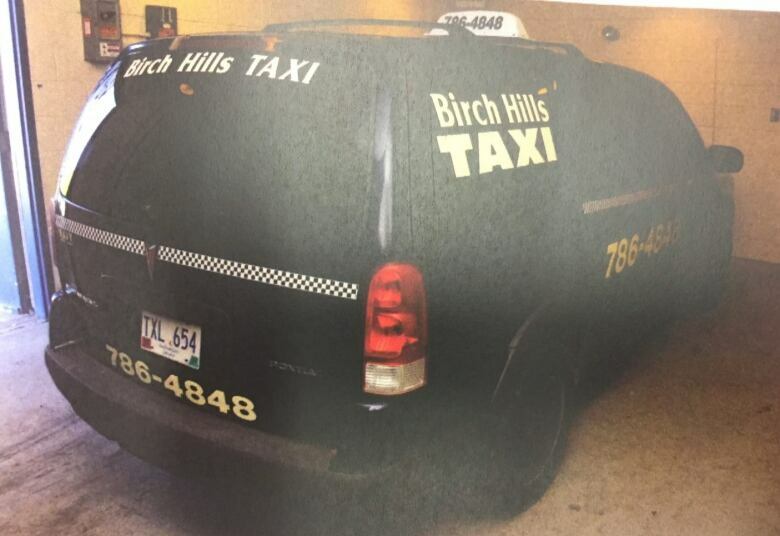 By closing time, the woman said she got in a Birch Hills taxi outside the bar. All three men — including Porter — followed and got inside, destined for Porter's North River home. She was invited inside Porter's house, though doesn't remember by whom, but decided she "had enough partying and wanted to go home" and got the taxi to drive toward her home. A short time later, she said, the second man called her and asked to come back and get him, which she and the cab driver did before dropping them off at the clubhouse where they began the night. Another man who testified — and was granted a publication ban on his name — said he drove the cab which came to discover Porter's nearly lifeless body at the end of his driveway. He dropped off friends of Porter and didn't notice anything out of place at first. "The back door opened and people started getting out and that's when the commotion happened with people yelling, 'Dale, are you OK?'" His reverse lights illuminated the area of the cab, he said, giving him a glimpse at what everyone was horrified about — Porter's brutally injured body. Nervous the assailant was nearby, the driver said he called for an ambulance then drove away. He spotted two people through the fog, he said, trying to flag his cab down on North River Road. "I wasn't trusting anyone at that point," he said, explaining he drove on, but not before seeing a familiar cab stop to pick up the unknown pair. The driver of that cab, he said, was his father. He reached out to him with a warning, beginning with "don't panic but there was someone stabbed in North River. "Whoever is in the cab, get them out." Wearing a blue suit and glasses secured by a string around his neck, Dr. Nash Denic pointed to a diagram illustrating injuries on Porter's body. 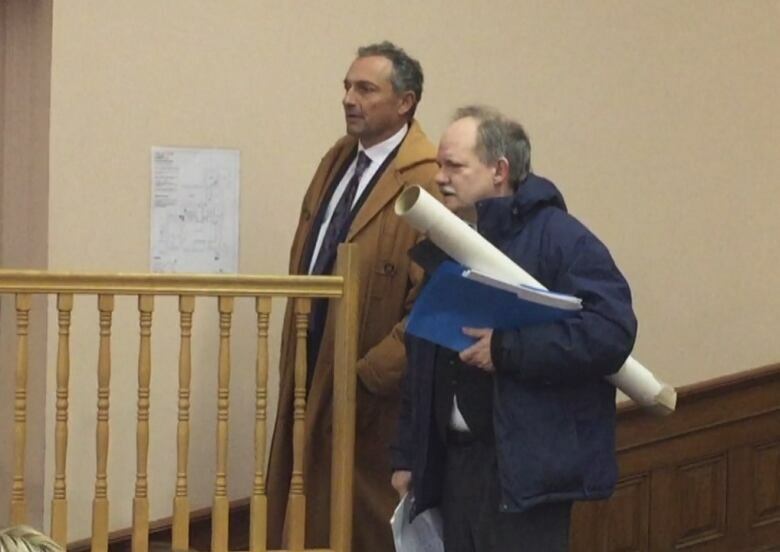 The medical examiner and forensic pathologist, who will take over as the province's chief medical examiner in March, told the jury Tuesday afternoon that more than one of Porter's wounds could have been fatal. The black and white anatomical image pales in comparison to the brutality of the injuries Porter sustained. Going through each wound by number — 17 stab wounds, four cuts and evidence of blunt-force trauma, Denic detailed the length, depth and direction of the injuries. A stab wound to Porter's neck, Denic said, was a fatal blow, having completely severed his jugular vein. Other stab wounds, to his chest and abdomen, also could have killed the man "if not medically attended to," Denic said. Porter's two sisters maintained their composure during the testimony, but were clearly shaken by the details of their brother's death. The family has not missed a day of testimony. The trial is expected to continue on Wednesday with more witnesses for the Crown.